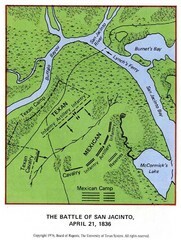 US Forest Service map of Sam Houston National Forest. 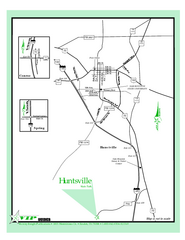 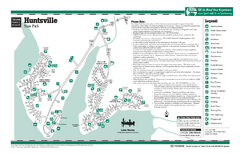 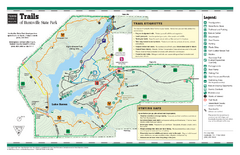 Shows locations of campgrounds, facilities, hiking trails, boat ramps, etc. 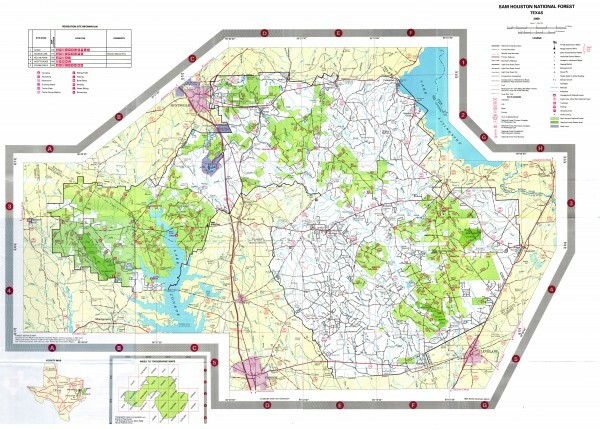 Also shows public vs. private lands.